You are in control of the food and beverages you offer your child. Feed your child with varied and well-balanced meals1. 2 - 3 portions per day. 1 ½ portions per day. 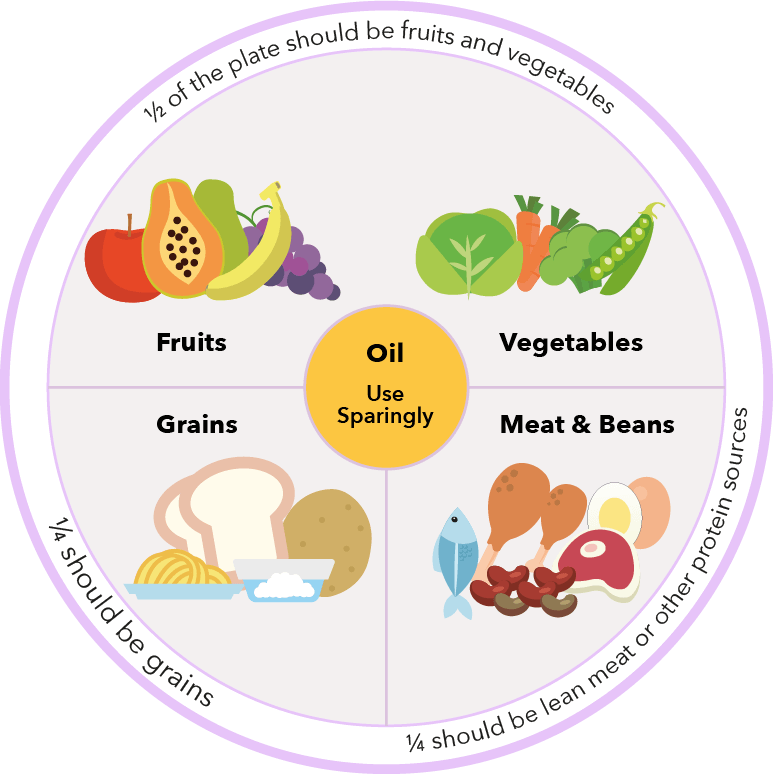 Using the Malaysian Healthy Plate and adopt the quarter-quarter half principle for balanced meals1. For an average child who is growing well, it is usually not necessary to count his/her daily calorie consumption. However, knowing how many calories your child needs per day can help you plan your child’s nutritional intake and ensure he/she is on the right track towards achieving optimal adult height. 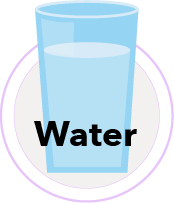 2 – 4 tablespoons of cereal with ½ glass of milk. 1 - 2 pieces cream crackers. 2 - 5 tablespoons of rice. 2 - 4 tablespoons of stir-fried vegetables. 4 tablespoons chicken, cooked in soup. ¼ - ½ of an apple (medium). 1 – 2 tablespoons of yoghurt. 4 tablespoons fish, cooked in light soy sauce. 1 ½ - 2 slices of bread. 2 – 3 pieces biscuits. ½ - 1 slice of papaya. 5 – 10 tablespoons of rice. 2 – 4 tablespoons of mixed vegetables. 4 tablespoons sweet & sour fish. ½ - 1 piece of bread bun. 4 tablespoons of chicken, masak kunyit. ¼ - ⅓ of an apple (medium). If you have any queries about our products, please call our care-line and your friendly customer service team will be glad to answer any question you may have.